Also known as Mykal Rose or Mykal Roze. Please do not confuse with saxophone player Michael "Bami" Rose. Michael Rose (born 11 July 1957), is a Grammy award winning reggae singer from Jamaica. Possessing a wide-ranged voice, initially modeled on Dennis Brown's style, Rose would regularly meet up in Kingston in the '70s with singers, musicians, writers and producers such as Winston 'Niney' Holness with whom he cut his first successful songs. 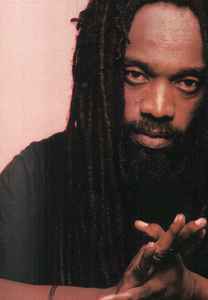 He was leadsinger of the group Black Uhuru from 1977 to 1984, winning the first Reggae Grammy, before resuming his solo career. He was the first to gain success with the so-called Fire-House style of singing (named after the Water House area in Kingston Jamaica where he resided).